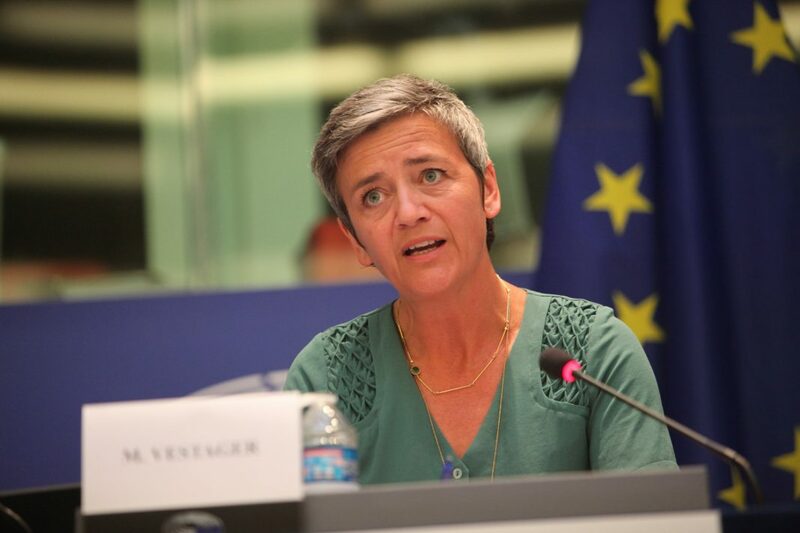 "We are concerned that such restrictions could create barriers to innovation and raise ticket distribution costs, ultimately raising ticket prices for travellers," said Commissioner Margrethe Vestager, in charge of competition policy. “The liberalisation of the EU aviation market more than 25 years ago has brought significant benefits to EU citizens, including more choice and lower ticket prices. Our investigation into Amadeus and Sabre focuses on possible restrictions in competition in the market for airline ticket distribution services. We are concerned that such restrictions could create barriers to innovation and raise ticket distribution costs, ultimately raising ticket prices for travellers,” said Commissioner Margrethe Vestager, in charge of competition policy. The Commission will investigate whether certain terms in Amadeus’ and Sabre’s agreements with airlines and travel agents may restrict the ability of airlines and travel agents to use alternative suppliers of ticket distribution services. This may make it harder for suppliers of new ticket distribution services to enter the market, as well as increase distribution costs for airlines, which are ultimately passed on in the ticket prices paid by consumers. The agreements under investigation may breach EU competition rules which prohibit agreements between companies that prevent, restrict or distort competition within the EU’s Single Market (Article 101 of the Treaty on the Functioning of the European Union (TFEU)). Amadeus, based in Spain, and Sabre, based in the US, are both companies that supply IT products to the travel industry worldwide, including booking systems enabling travel agents to book flights and other travel services, and software that manages airlines’ reservations and inventory.